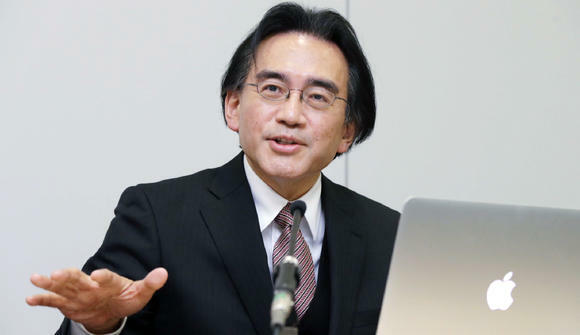 Nintendo has a less than stellar history with YouTube, to say the least. 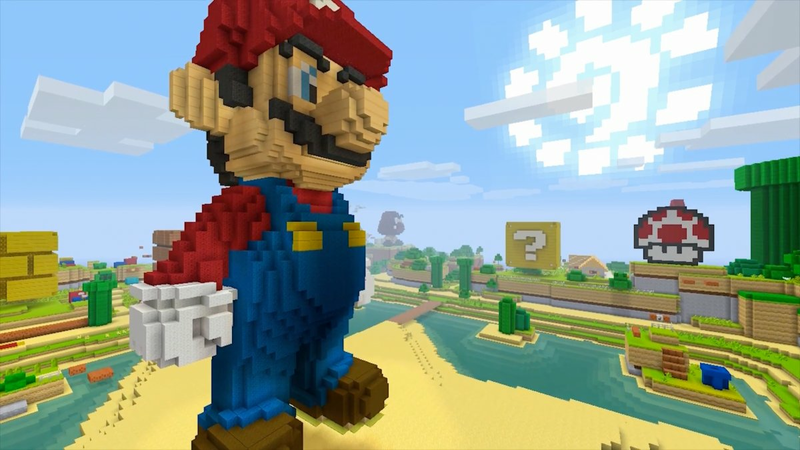 So when Nintendo characters were added to Minecraft recently, people were skeptical. Wouldn’t the company apply the same overbearing copyright measures to Minecraft videos on YouTube? They weren’t supposed to! But, in an anticipated series of events, they did. YouTubers are currently able to monetize their Minecraft videos, which has helped make the game incredibly popular on the video service. Nintendo, however, forces players to sign up for a service where they take a massive cut. 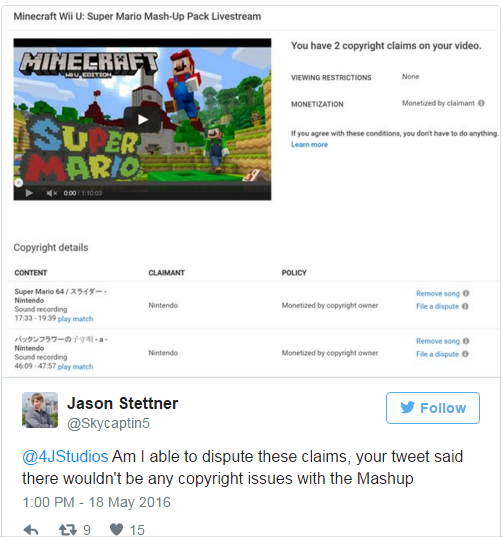 Minecraft’s collaboration with Nintendo wasn’t supposed to apply to this, but people started getting hit with copyright claims by Nintendo. 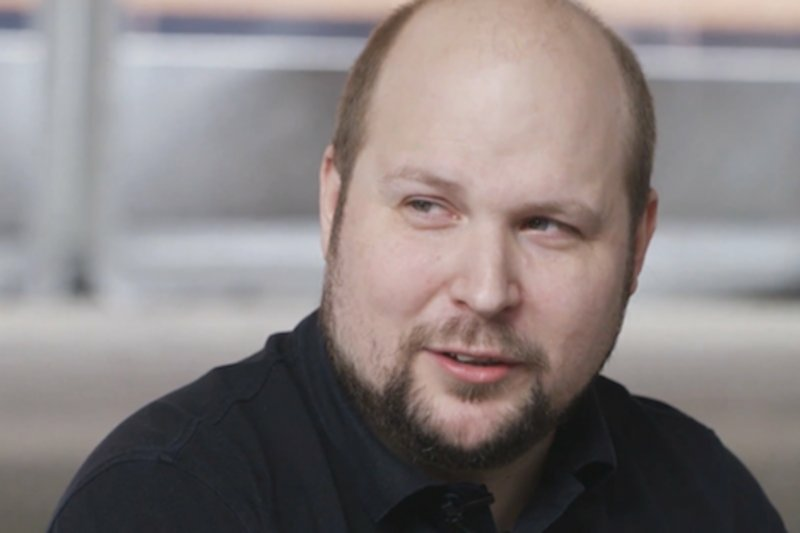 4J Studios, the company behind the add-on, quickly responded to concerns.